Welcome to Saint Jean d’Arves – Les Sybelles! 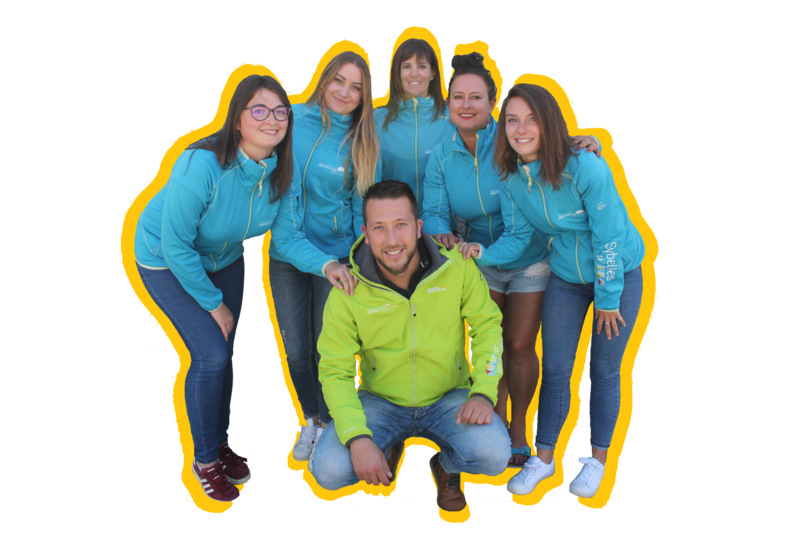 All year long the visitor centre team welcomes you with a smile at Les Chambons office and La Chal office in the village center. Need information? Feel free to contact us.